Rusty’s love of food started as a child, soaking up Cajun flavors in Louisiana. 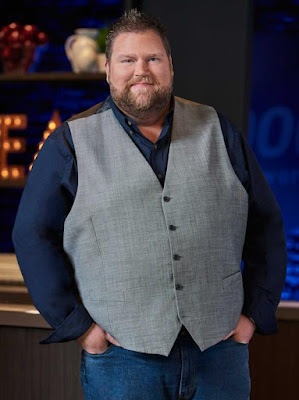 A Culinary Arts Institute of Louisiana graduate and a Georgia resident, Rusty’s cooking is rooted in Southern flavor. As the executive chef for three-time Grammy Award-winning Zac Brown Band and executive chef and owner of a restaurant in Smyrna, Georgia, Rusty (Atlanta), 42, truly does it all. Although he is known for his big-hearted personality and making those around him laugh, Rusty will show just how serious he is to be the next Food Network Star.